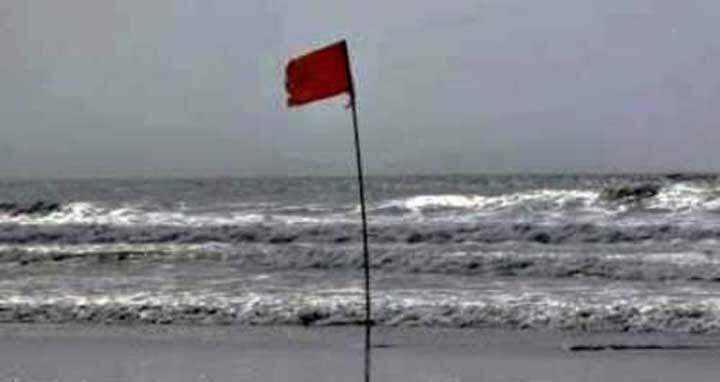 Dhaka, 17 July, Abnews: Maritime ports of Chattogram, Cox’s Bazar, Mongla and Payra have been advised to continue hoisting local cautionary signal number three as the well marked low over coastal Odisha and adjoining Northwest bay moved northwestward and now is lying over Jharkhand of India and adjoining area. Squally weather is likely to affect the maritime ports, North Bay and adjoining coastal area of Bangladesh, the message added. River ports in the regions of Khulna, Faridpur, Madaripur, Dhaka, Barishal, Patuakahli, Noakhali, Cumilla, Chattogram And Cox’s Bazar have been asked to hoist cautionary signal number one till 6pm today as rain or thundershowers accompanied by temporary south or southeasterly gusty or squally wind speeding 45-60 kph is likely to occur over the regions, said another met office warning message.